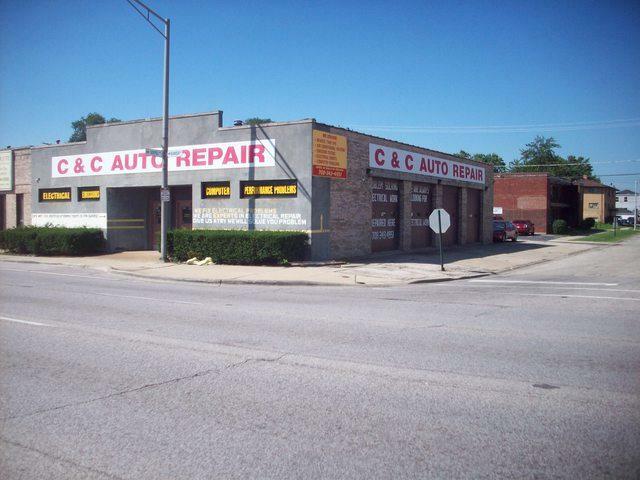 Excellent Location on Mannheim Rd. 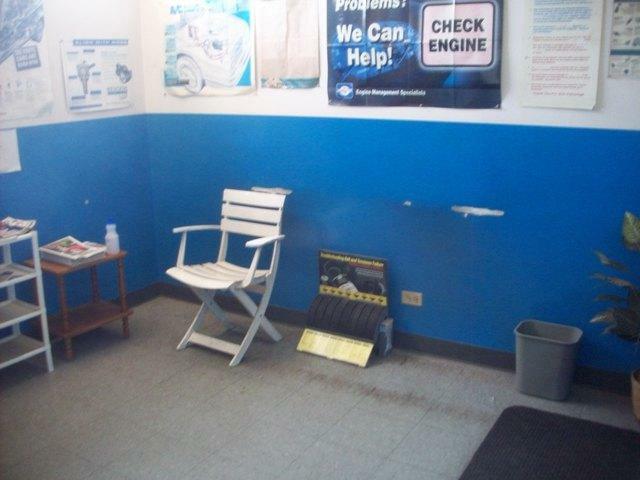 Auto repair shop. 5 Bays,3 lifts. 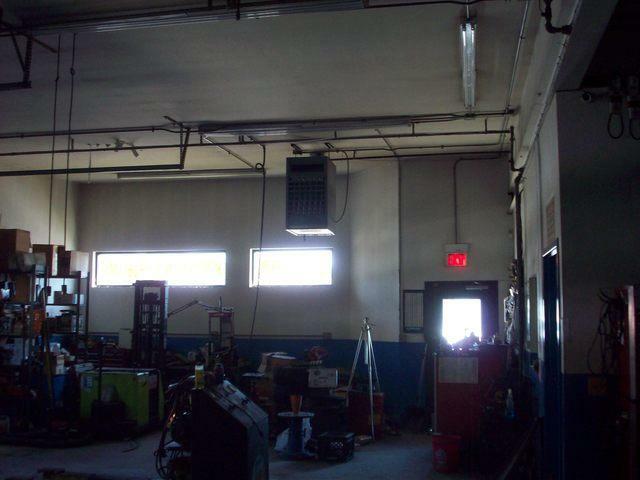 3 Gas-fired overhead heating units. Roof top for office. 2 bathrooms. Corner building with rear parking spaces. Near O'Hare. Ready to go to work? This is the right location. 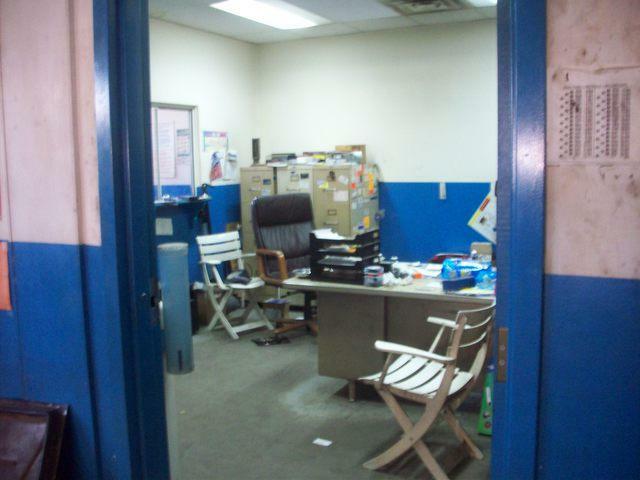 Private office. Some business equipment included. Equipment List only to Serious parties. In business for many years. Appointment only.